Leukaemia and Lymphoma are common malignancies in Canada. It was estimated that in 2017 6,200 cases will be diagnosed with leukaemia, and 2,900 would die from leukaemia. On the other hand, Hodgkin lymphoma would affect 990 Canadians, and 140 patients would die from it. Lymphoma (Non-Hodgkin lymphoma) expected incidence in 2017 was 8,300 new cases, and 2700, would die from this disease. Initial symptoms may be vague such as developing fatigue, weakness, pallor, repeated infections and bleeding tendencies. However, the main diagnostic tool is doing lymph node biopsy in case of lymphomas and peripheral blood picture and bone marrow biopsy in leukaemia. 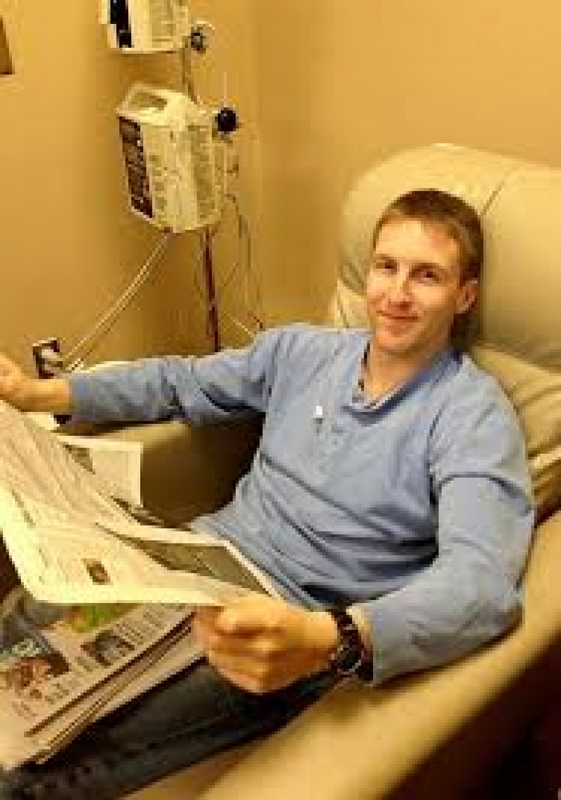 The main treatment line in leukaemias and lymphomas is chemotherapy which is administered by an intravenous route, Usually, treatment lasts for about 6 months in lymphoma and Hodgkin disease and a longer time for leukaemias. Supportive care for leukaemias and lymphomas is very essential. This means supporting the immune system, adequate nutrition and helping the chemotherapy do its action and achieve the required results. It is of paramount importance to care for the general health and support the immune system for patients with leukaemia and lymphoma. Naturopathic doctors can help in this regard by raising the essential nutrients level in patients’ body, supporting the immune system, and boosting the effects of anti-cancer therapies by using natural supplements that work in synergy with chemotherapy and not antagonising its effects.